Photo: The Swatch Group Ltd. The Apple Watch might have taken a big bite out of The Swatch Group’s market share, which owns luxury timepiece brands like Tissot and Omega. 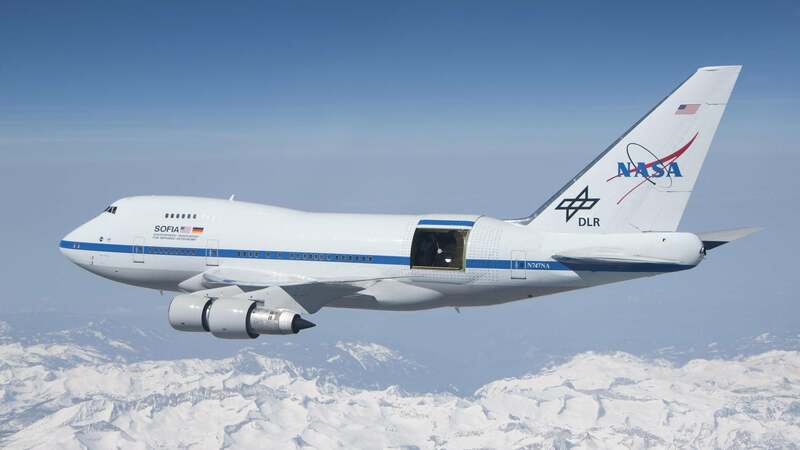 But the Switzerland-based company recently countered with a small victory over Apple when a Swiss court ruled in Swatch’s favour over the use of its “Tick different” slogan; which is similar to Apple’s memorable “Think Different” advertising campaign. Apple filed suit against The Swatch Group back in April of 2017 over the watchmaker’s use of “Tick different” to promote its series of NFC-equipped Bellamy watches that could be used to make payments through a registered Visa card. Apple claimed the slogan infringed on its “Think Different” ads which ran from 1997 until 2002. 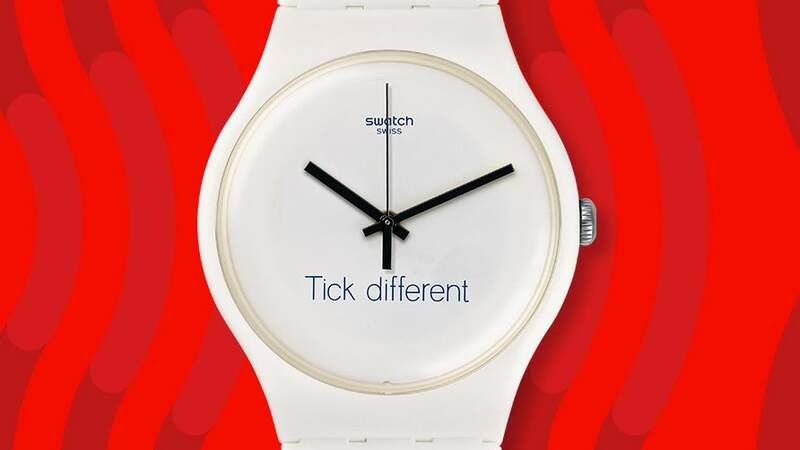 At the time, Swatch’s CEO Nick Hayek claimed the slogan was actually based on an old campaign the watchmaker used in the 1980s with the tagline “Always different, always new.” The year before Bellamy’s release, Swatch was officially granted the US trademark for “Tick different”, which it also holds in Switzerland. Wander through any large city in North America and it won’t take long to stumble across a billboard or bus stop ad promoting Apple’s products, but apparently, the company’s massive advertising budget wasn’t quite so massive in Europe in the late ‘90s. According to Reuters, the Swiss Federal Administrative Court that was handling the case ultimately ruled in Swatch’s favour, claiming that Apple’s “Think Different” campaign wasn’t as widely known in Switzerland and that Apple hadn’t produced enough documents to back up its claims that the slogan warranted protection. In North America, “Think Different” is one of the most memorable advertising slogans of the past few decades, but it wasn’t an entirely original creation on Apple’s part. As with the company’s iconic 1984 commercial that was used to tease the introduction of the original Macintosh computer, “Think Different” is actually a shot at computer maker IBM who Apple originally viewed as its main competitor and who used the simple catchphrase “Think” to promote its products as far back as 1935.